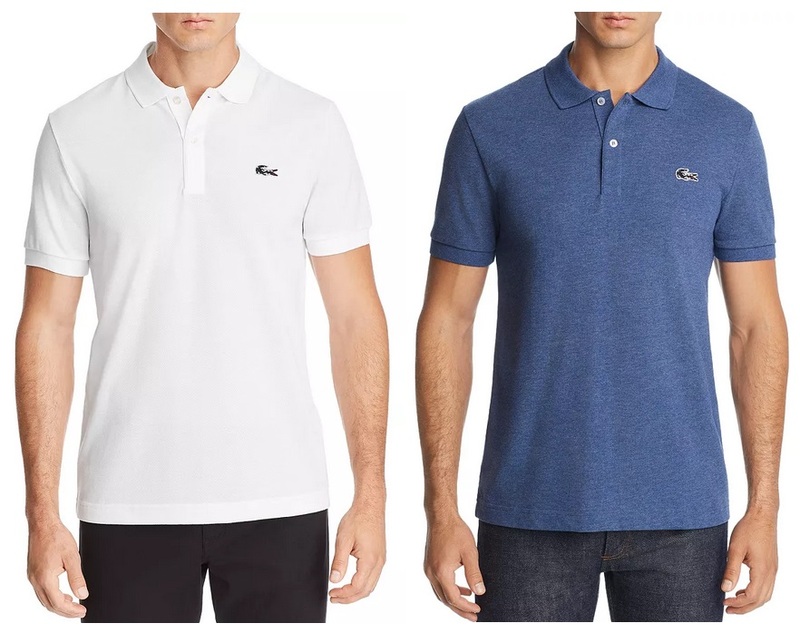 Bloomingdale’s the Lacoste Camouflage Crocodile Logo Polo Shirt on sale for $58.80, plus save an additional 25% in your cart to bring the price down to only $44.10! 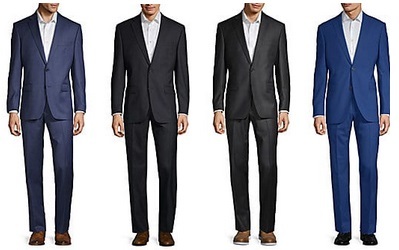 Men’s Suits Only $179.99 + Free Shipping From Saks Off 5th (Saks Fifth Avenue, Calvin Klein, Lauren Ralph Lauren + More)! Saks Off 5th has select men’s suits (Saks Fifth Avenue, Calvin Klein, English Laundry, and Lauren Ralph Lauren) on sale for $199.99, plus when you add it to your cart you will save an additional 10% to bring the price down to $179.99! Jos. 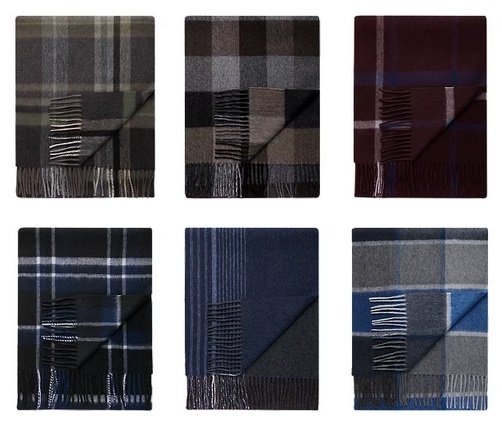 A. Bank’s has Cashmere Scarf marked down to just $15.99. Get Free shipping on orders of $50 or more. Or just get Free shipping with a Jos. A. Bank Bank Account™ Rewards, you can click here to sign up for free (if you are logged in and using your rewards account and they are chrging for shipping, you can use guest checkout, and just add your rewards number at checkout and it should give you the free shipping). Or get Free shipping on orders of $50 or more! 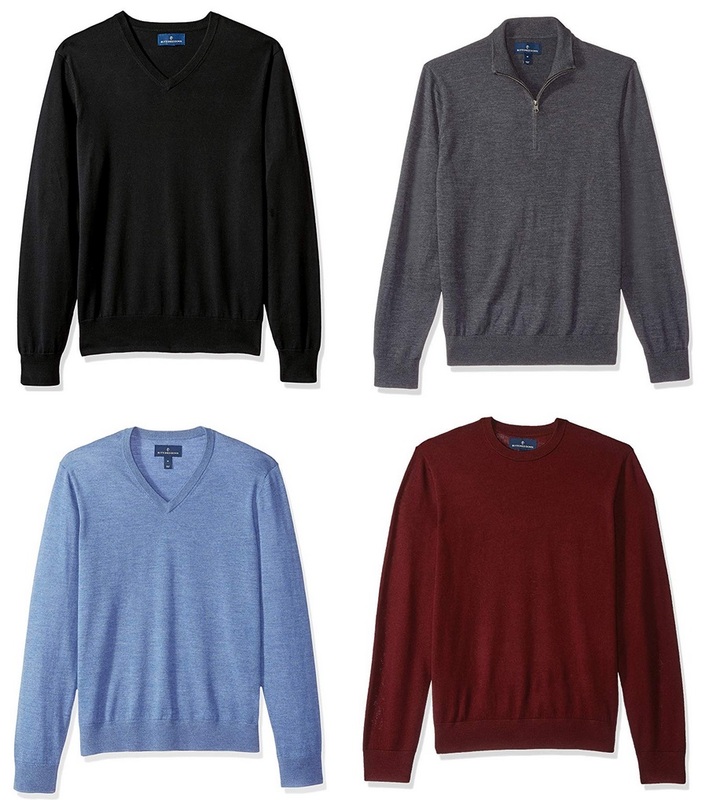 Amazon Prime: Buttoned Down Men’s Men’s Sweaters Only $24.49 – $34.49 + Free Shipping! Amazon is offering it Prime Members the Buttoned Down Men’s Sweaters for only $24.49 – $34.49 + Free shipping. Jos. A. Bank Men’s Suits Only $99 + Free Shipping! Jos. A. 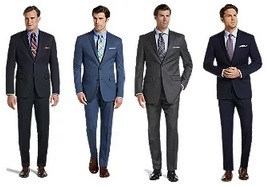 Bank is offering men’s suits for only $99 + Free shipping. 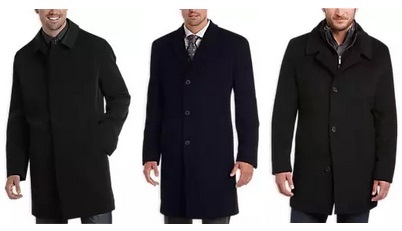 Save 70% Off Men’s Coats From Men’s Wearhouse + Free Shipping! Today only, Men’s Wearhouse is offering 70% off Men’s Coats! Plus get Free shipping with a Men’s Wearhouse Perfect Fit Rewards account, you can click here to sign up for free! 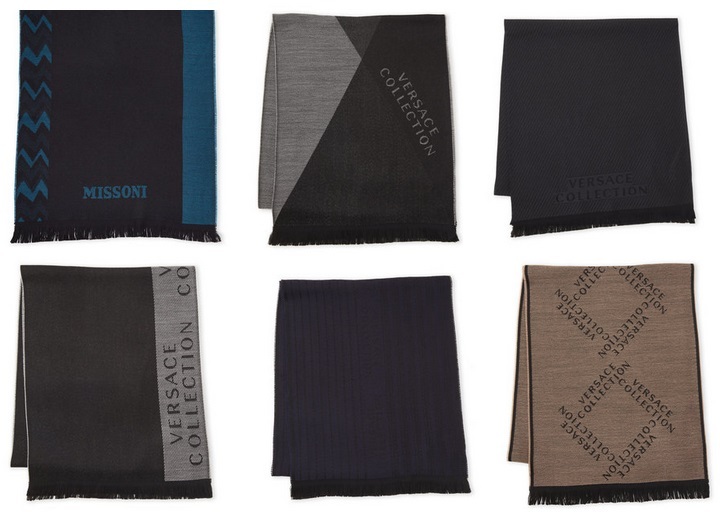 Century 21 has these Missoni and Versace Collection Mens Scarve’s marked down to $53.27, and in your cart the price will drop down to only $37.29. Men’s Coats and Jackets Flash Sale – Save 50% – 70% Off From Macy’s! 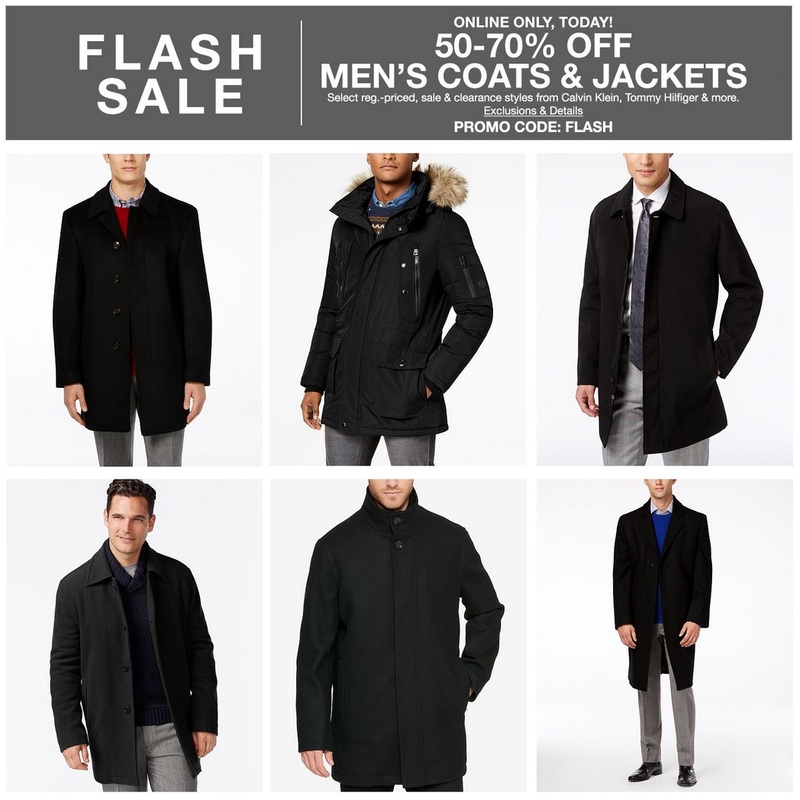 Macy’s is offering 50% – 70% off select Men’s Coats and Jackets with coupon code: FLASH added to your cart. Note: As with all wool items, the wool coats should be tested for Shatnez. • Lauren Ralph Lauren Jake Solid Wool-Blend Overcoat – Priced at $395, and only $118.50 after the above coupon code! • Lauren Ralph Lauren Men’s Stanza Classic-Fit Raincoat – Priced at $350, and only $105 after the above coupon code! • Cole Haan Wool-Blend Coat – On sale for $165, and only $82.50 after the above coupon code! • Cole Haan Men’s Overcoat – On sale for $195, and only $97.50 after the above coupon code! • Kenneth Cole New York Revere Raincoat – Priced at $350, and only $105 after the above coupon code! • London Fog Signature Wool-Blend Overcoat – Priced at $350, and only $105 after the above coupon code! 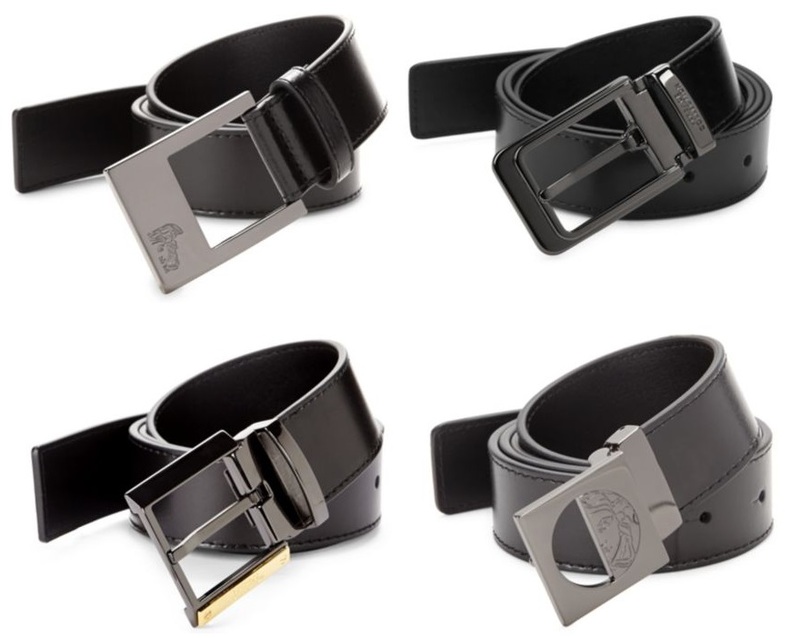 Saks Off 5th has the Versace Collection Men’s Leather Belts marked down to only $79.99. 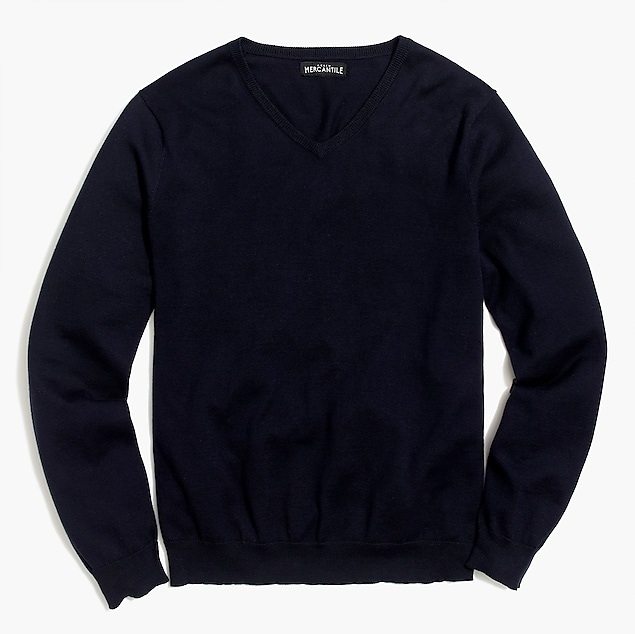 J.Crew Factory has this Cotton jersey V-neck men’s sweater marked down to $19.50! ($49.50). adidas Men’s Tiro 17 Training Pants Only $14.99!! 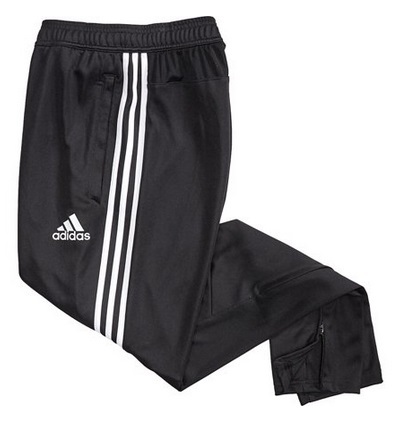 Get the adidas Men’s Tiro 17 Training Pants marked down to only $14.99 from Academy!! Get Free Shipping on orders over $25 – Shipping for 1 pants is $3.99, and if you purchase 2 you will be eligible for free shipping! 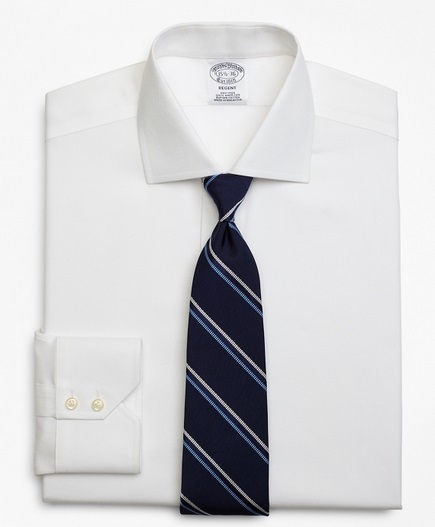 Charles Tyrwhitt has select non-iron white Dress Shirts on sale from just $29.50. Use coupon code: YESMAS to get Free shipping on all orders. Amazon has the Dockers Men’s Easy Khaki Stretch D3 Classic-Fit Flat-Front Pant marked down to only $17.49 + Free shipping. 4 Jos. A. 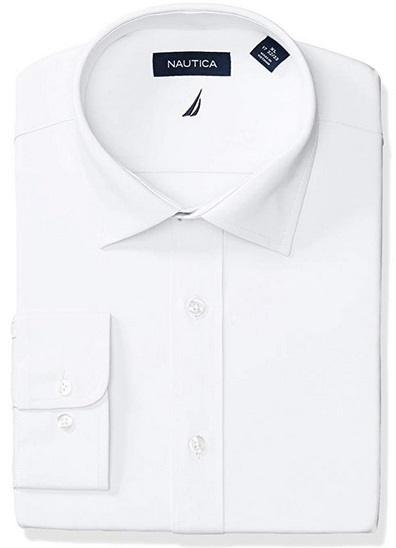 Bank Traveler Wrinkle-Free Dress Shirts Only $124.80 + Free Shipping (that’s $31.20 per shirt)! Amazon: IZOD Men’s American Chino Flat-Front Pant Only $17.49 + Free Shipping! Amazon has the IZOD Men’s American Chino Flat-Front Pant marked down to only $17.49 + Free Shipping! Nordstrom has the Salvatore Ferragamo Reversible Leather Belt marked down to only $264.65 + free shipping ($395). 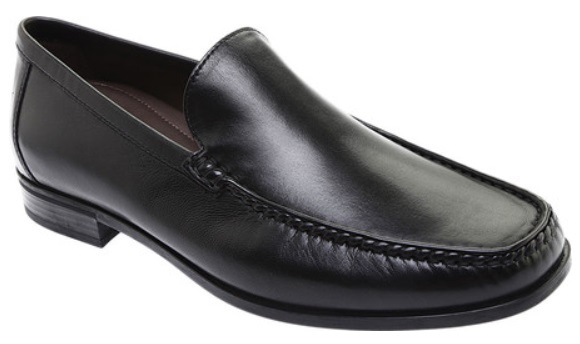 ECCO Men’s Dress Moc Only $89.96 + Free Shipping! Shoes. com has the ECCO Men’s Dress Moc marked down to only $119.95, plus use coupon code: FRIENDS2018 to bring the price down to only $89.96 + Free shipping! 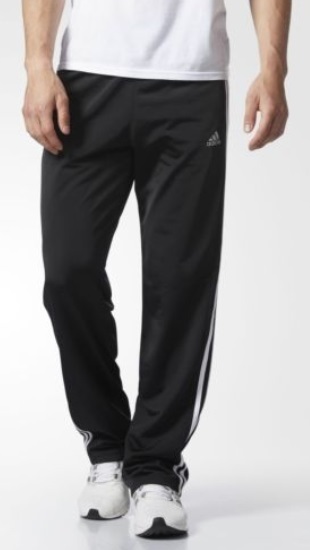 Adidas Essentials Men’s Track Pants Only $13.77 + Free Shipping!! Adidas via Ebay has the Adidas Essentials Men’s Track Pants marked down to $18. Plus add it yo your cart and you will save an etra 15% off to bring the price down to $15.30. Plus add coupon code: PICKUPTEN at checkout to bring the price down to only $13.77 + Free shipping (coupon can be used once per account, for up to $100 is savings)! 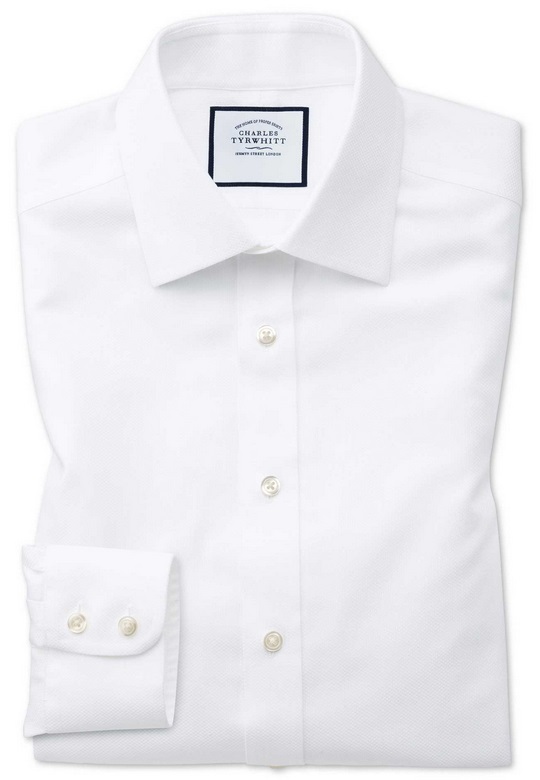 Get 4 Brooks Brother Non-Iron White Shirts (these have a design) For Only $169.15 (that’s $42.29 per shirt)! 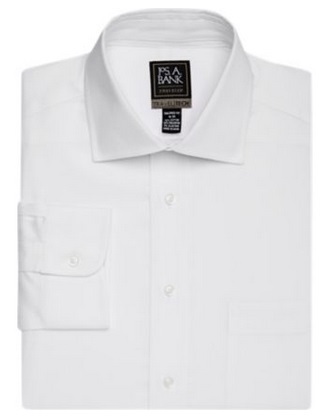 Brooks Brother has select Non-Iron White Shirts (these have a design) on sale for $68 – $78, if you add 4 of these shirts to your cart the price will drop to $199, plus add coupon code: BC1818 to bring the price down to only $169.15 (that’s $42.29 per shirt). Plus get free 2-day shipping withShopRunner. If you are not a Shopprunner member you can click here and get a free Shopprunner account if you have an American Express credit card or you can sign up to a free 30 trial to ShopRunner! Or get free shipping on orders of $250 or more. Jos. A. Bank Men’s Sweaters Only $19.99 + Free Shipping! Jos. A. Bank is offering men’s sweaters for only $19.99 + Free shipping! Jos. A. Bank Men’s Coats From Only $27.99 + Free Shipping!! Jos. A. Bank’s has Men’s Coats Marked down from just $27.99!! Nordstrom has the Salvatore Ferragamo Double Gancio Leather Belt marked down to only $296.25 + free shipping ($395.95)! 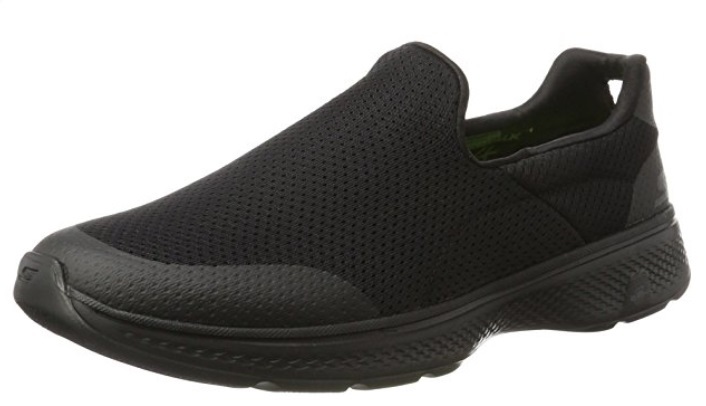 Amazon has the Skechers Performance Men’s Go Walk 4 Incredible Walking Shoe marked down to only $29.98 + Free shipping! 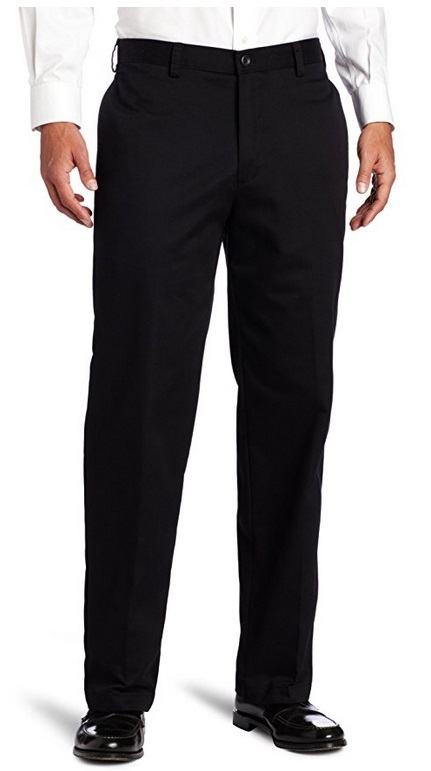 Amazon has these Dockers Men’s Pants as part of one of their Deals of the Day. 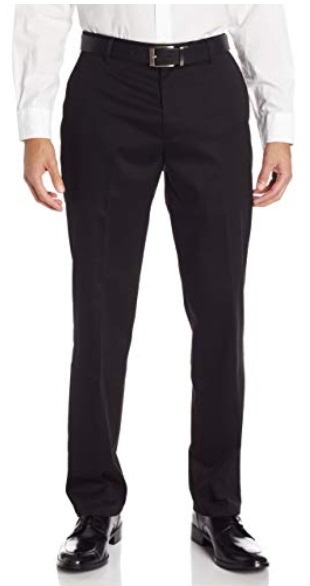 Amazon: Haggar Men’s eCLo Stria Expandable-Waist Plain-Front Dress Pant Only $19.46! 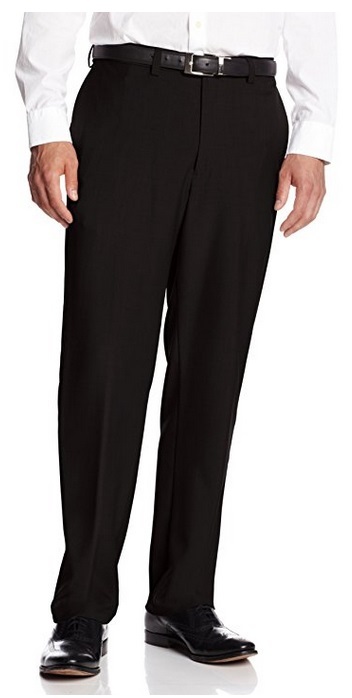 Amazon has the Haggar Men’s eCLo Stria Expandable-Waist Plain-Front Dress Pant marked down to only $19.46! 7-Pack Hanes Men’s Undershirts (V-Neck or Crewneck) Only $11.36 + Free Shipping! 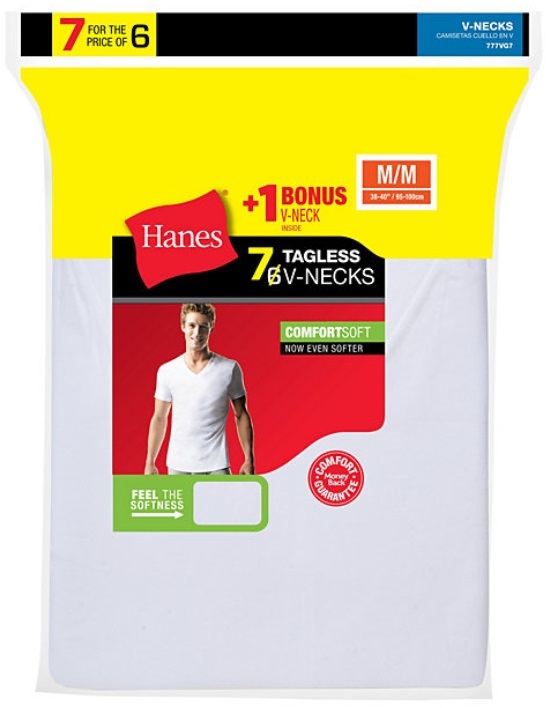 Hanes has the 7 packs of Men’s Undershirts priced at $15.15, add coupon code: BONUS25 to bring the price down to only $11.36 and add coupon code: SHIPFREE to get Free shipping! 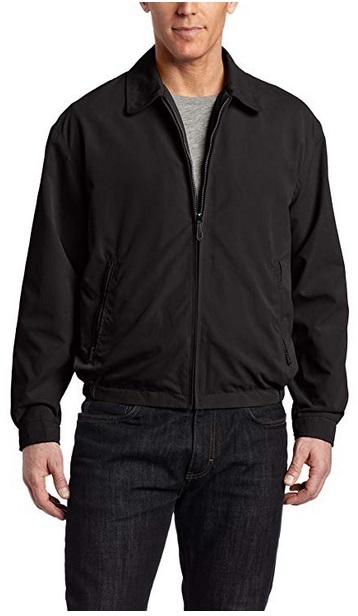 Amazon: London Fog Men’s Zip-Front Golf Jacket Only $19.98! Amazon has the London Fog Men’s Zip-Front Golf Jacket for only $19.98!